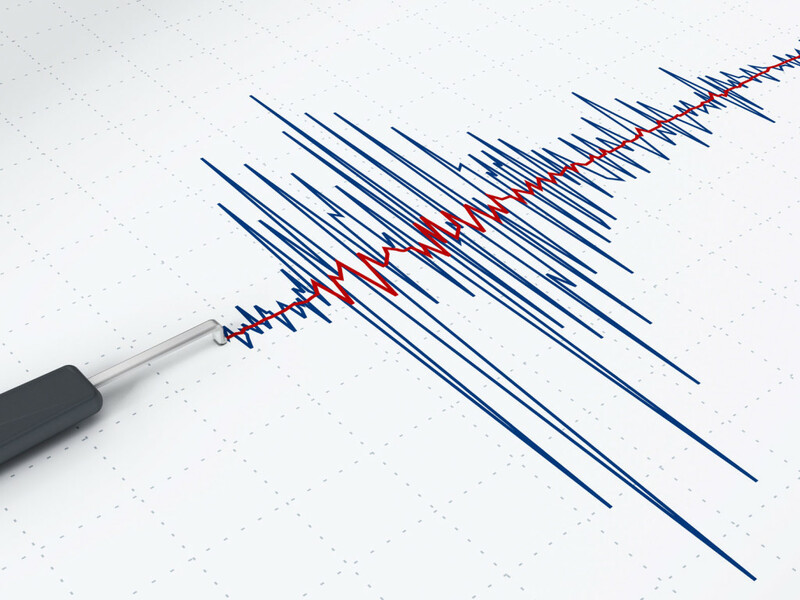 Did you know these facts and figures about earthquakes and insurance in California? When you move to Southern California, you know it comes with pros and cons. Sure, the former definitely outweigh the latter, but you do need to consider the risks you face as a Californian. We’re not just talking about traffic and smog, either. There are 2,000 known faults crossing California, making it prime territory for an earthquake. The California Earthquake Authority reports that there’s a 99.7 percent (yes, you read that right) chance that a quake of 6.7 M or bigger will strike California. In Southern California, the risk is even greater since they say that there’s a 46 percent chance that a 7.5M or greater earthquake will hit in Southern California. Even in spite of this incredibly common risk, fewer than one in five Californians carries earthquake insurance. A lot of them assume they don’t need it, thinking their homeowners insurance coverage will defend them in the event of an earthquake. They’re wrong, though. You need a policy specifically designed for earthquake coverage to be protected! Don’t become another statistic! Get the earthquake insurance you need to protect against this California risk by contacting Udell Family Insurance in Westlake Village.